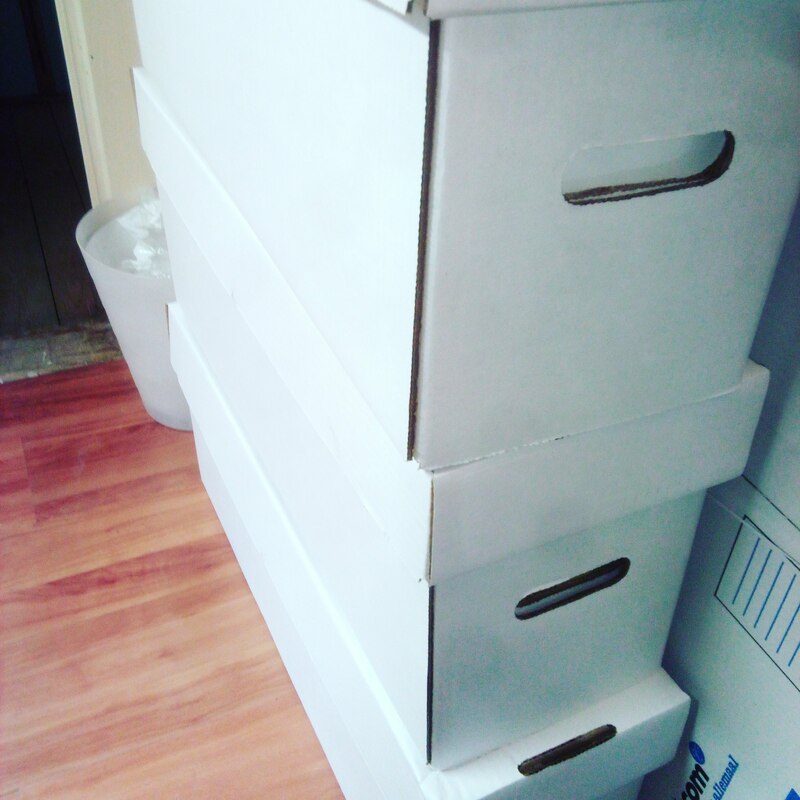 All the toys aside, I feel most sad that all my comics are in boxes. I don’t just see them as comic books, but most of the cover art is really ART. To see those white longboxes with all my beloved comics and TPB’s makes me feel sad. Maybe it’s just the season as well. Dark times are here. It’s a time to celebrate with your family, but at moments like these, you do miss the people that aren’t around anymore. 2017 hasn’t been the greatest of years for me personally, for the blog, the year has been better… More on that in a future post where we look back on 2017 and make some plans for next year. 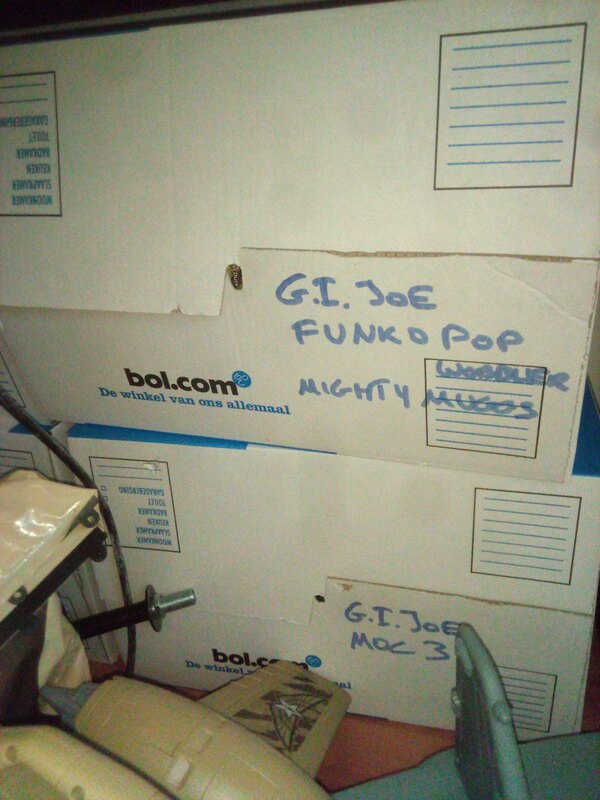 Till then, Happy Collecting and YoJoe! Previous Previous post: Play that Funko music, Metal boy!